Shell Child is a writer, sound editor/designer, artist and composer. 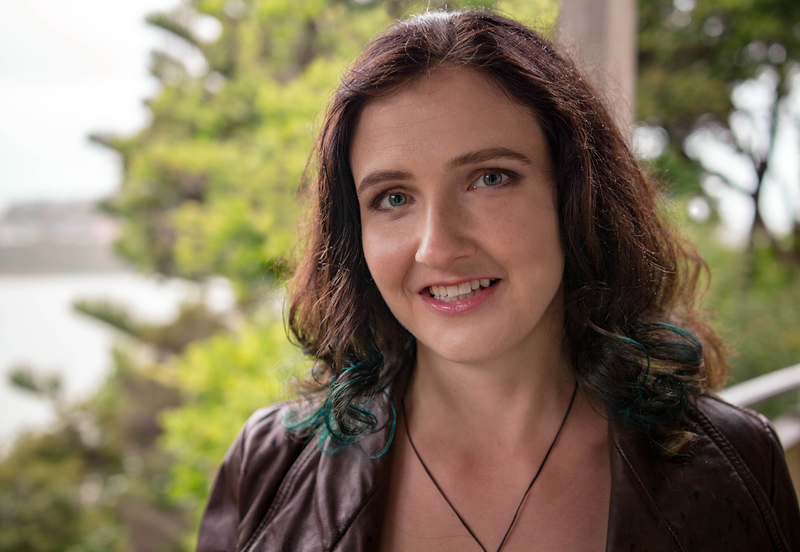 Born in Australia, she currently resides in Wellington where she is working on her debut writing project – a young adult sci-fi novel series. Michelle has a few short stories that have been published in New Zealand speculative fiction anthologies. She also works on sound post-production for films. Some films she has worked on include Steven Spielberg’s ‘Tintin’ and Neill Blomkamp’s ‘Elysium’ and ‘Chappie‘. Michelle graduated from the University of Wollongong with a bachelor of creative arts Honours (2008). She has a graduate diploma in sound from the Australian Film Television and Radio School (AFTRS, 2009). She also has a diploma in Guitar performance from The Australian institute of music (2002). Her interest in history, science, art and culture give her continual inspiration for the creation of interesting new work in a variety of artistic endeavours. She is currently also working on the sound design for a VR game being developed by Weta Workshop and Magic Leap. Storytelling is her passion. She believes the world is what you make it, and so spends most of her time creating worlds. The rest of her time is consumed by movies, wine and cheese. You look stunning, and I love your blog.